Otomix shoes offer the Ultimate Trainer with a new balance in the foot bed for better control, comfort, and support. The cross-training mid-top gym shoe has a sleek, futuristic design. 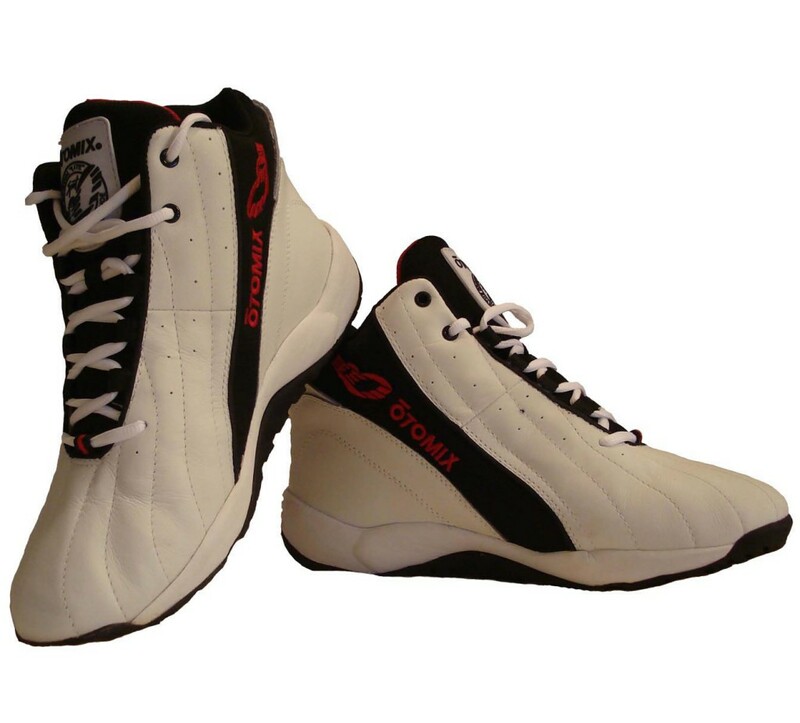 A limited number of these Otomix shoes remain in white only.